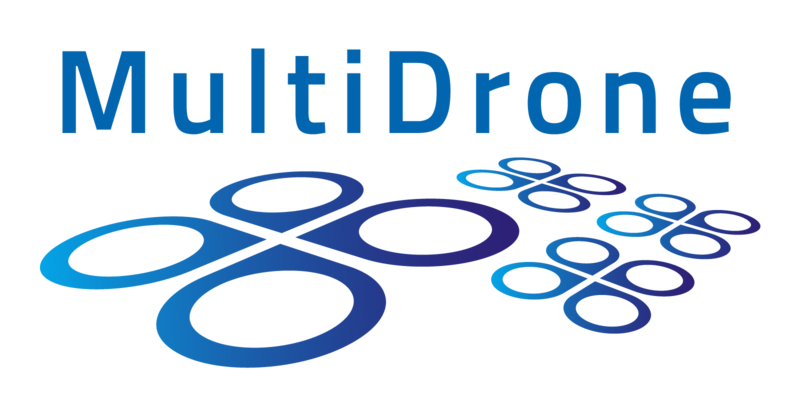 MULTIDRONE is a research project co-funded by the European Commission in the HORIZON2020 Programme under the Objective H2020-ICT-2016-2017/ H2020-ICT-2016-1 – Robotics and Artificial Intelligence (project number 731667). The Horizon2020 Programme for research and technological development is the European Union’s main instrument for funding research over the period 2014 to 2020. The content and works published on this website are governed by copyright laws and other laws protecting intellectual property. Any duplication, processing, distribution or any form of utilisation beyond the scope of these laws shall require the prior written consent of the author or authors in question.